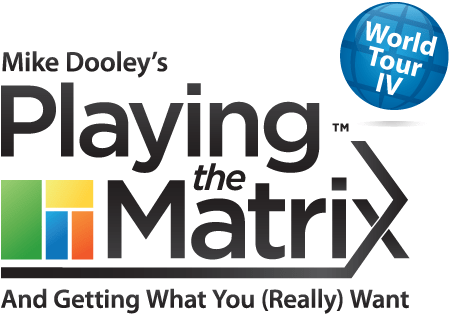 Yesterday, 2/22, I attended Playing the Matrix by Mike Dooley in Long Beach, CA. Mike is a dynamic speaker, who intersperses natural humor into his talks. I walked away filled with inspiration and motivation—he is that good. If you get the chance to be at one of his presentations, don’t miss it. Until then, sign up for his Notes from the Universe. The notes are delivered every night, Monday through Friday. They always make me smile! 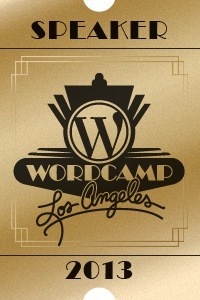 I will be at WordCamp LA this weekend. Say hello if you see me! And don't miss my presentation on Dynamik on Sunday morning!